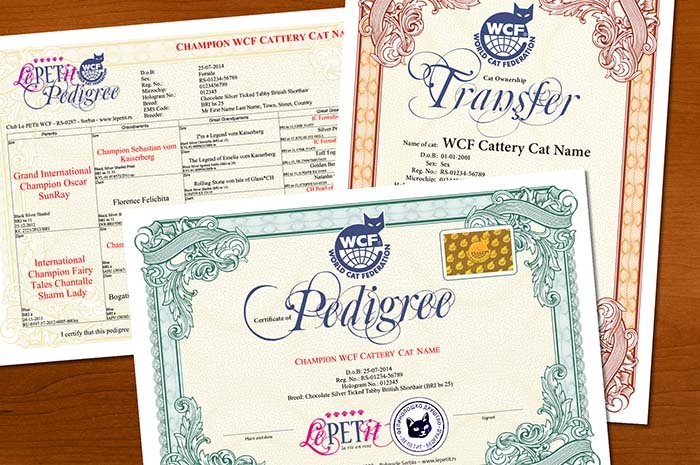 On this page you will find contacts of recommended catteries in south-east Europe and Middle East, registered at WCF - World Cat Federation and Club Le PETit. Cats from Le PETit WCF catteries are healthy, without genetic disorders and are properly vaccinated. Cats have unique microchips and international WCF pedigrees. WCF pedigree is a listing of ancestors over 4 generations and their championship titles. Pedigrees are protected with numbered holograms. Cats from Le PETit WCF catteries are true purebred cats! 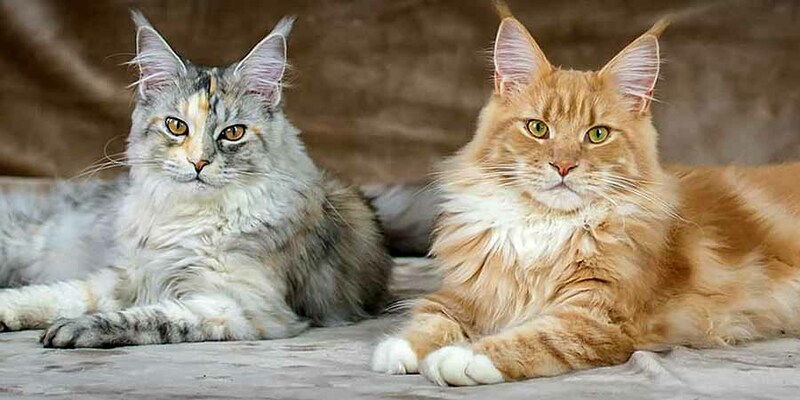 Facebook group "Available pedigree cats"